The SafeShops initiative has been known for years for its contribution to the development of e-commerce in Belgium. Originally an initiative of three major web stores (Sunweb.be, Vente-Exclusive.com and Coolblue), SafeShops has now become a platform where web stores can share knowledge, experience and information. The SafeShops quality label, which is only awarded to web stores after thorough evaluation, guarantees users a secure shopping experience. To reward web stores for their efforts in securing their website and keeping it secure, SafeShops also holds the SafeShops Awards. What is special about them is that neither a professional jury nor an online poll is used to select the best web stores in the various categories, but users themselves – the customers of these web stores. 2,500 users have therefore been asked what their ideal web store looks like. Customers can also evaluate various aspects of their web store, such as customer experience, logistics, ease of payment, etc. That makes it doubly useful for web stores that participate in this competition. They may not win an award, but all of them will get something extremely valuable, regardless: an honest assessment by their customers! For this second edition, SafeShops opened the competition to a wider range of businesses. The number of participants was no longer limited – all web stores were allowed to sign up. 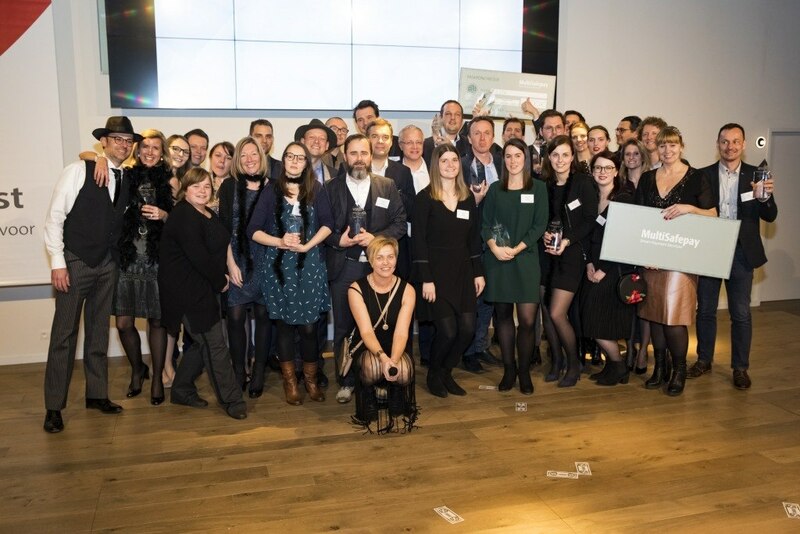 And since three categories (small, medium and big) were created within the various awards, the smaller web stores were also able to win an award, and the “usual suspects” were not the only ones to bag all the prizes! This helped significantly increase the level of participation in this second edition: no less than 54 companies were nominated. 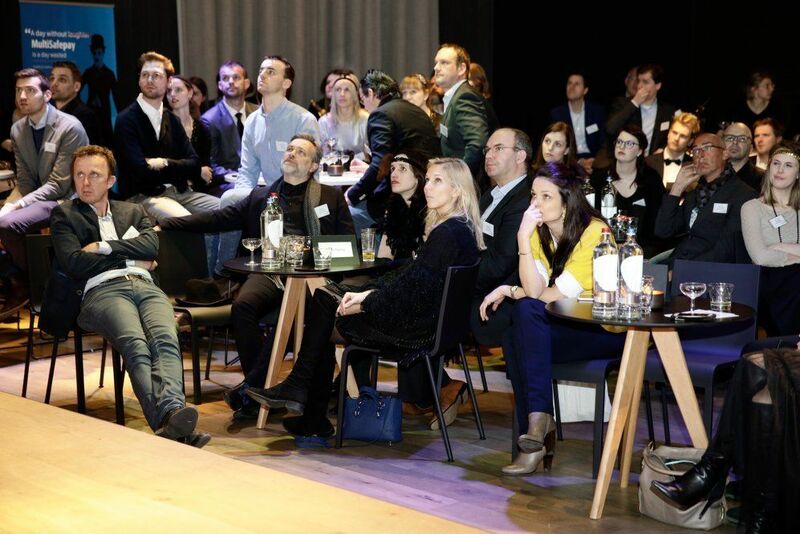 During the SafeShops Event, which was held on 8 March 2018 in the Eventhal Den Berg in Londerzeel, they had the opportunity to present their strategies and approaches throughout the afternoon. After that, the creators of the awards explained how research was conducted. By the way, you will soon be able to access the results of this research on the SafeShops Kenniscentrum page. For each category, concrete issues that are really important to consumers have been taken into account. The Logistics Champion Award, for instance, rewards the website that provides clear information about shipping costs, fast and reliable delivery, and correct handling of returned goods. For the Customer Friendliness Award, what matters is the availability of the customer service, and for the Payment Hero Award, clarity about the charges and the number of payment methods are key. 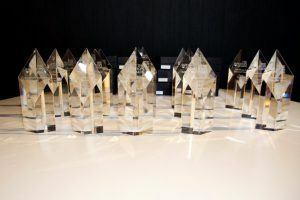 As for the Brilliant Concept Award, it is handed out to the web stores with the best design and available product info. And finally, there is also the Diamond Award, which rewards the Belgian web stores that showed the best performance in all categories. 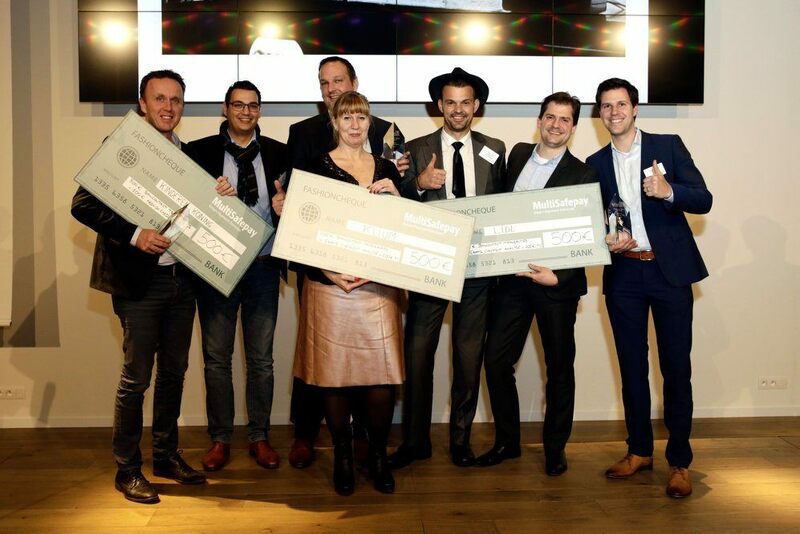 This year’s winners were: So Baggy (small), Newpharma (medium) and Coolblue (big). For a complete list of winners, please visit the SafeShops website. The winners were announced during a stunning event. Given its success, the theme of the 2017 edition – The Great Gatsby – remained the same, but with a different emphasis: the Prohibition era. Although the place was everything but dry! As was the case last year, participants perfectly stuck to the roaring twenties dress code. The ladies wore very decent and yet oh so appealing long gloves, in addition to feathers in their hair, while the gentlemen wore fedoras. Upon arrival, guests were photographed in their lovely nostalgic outfits. Another funny thing was that guests were seated at tables named after infamous gangsters, which encouraged networking. 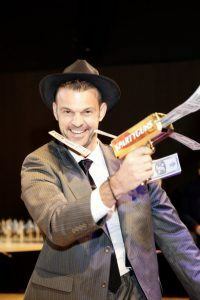 And the show’s climax was the Multisafepay representative, who came dressed as Al Capone, throwing fake dollar bills at the audience, right before he handed out the Payment Hero Award! Needless to say, the atmosphere was really exciting. 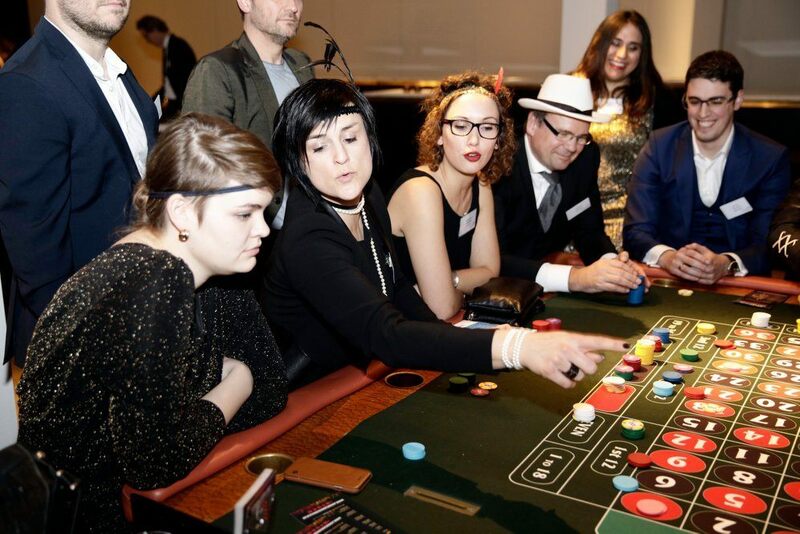 Everything had been done to stick to the theme: casino tables, vintage champagne coupes… Even the DJ adapted his music accordingly. And thanks to the mini bourbon bottle that everyone who left the event received as a gift, participants brought some more fun home! Congratulations to both the winners of the Awards and the wonderful people who organised this very successful event!